FV2028 | IP Cameras Vandal Dome Cameras | PACIFIC.COM.KH, a computer store in Cambodia. 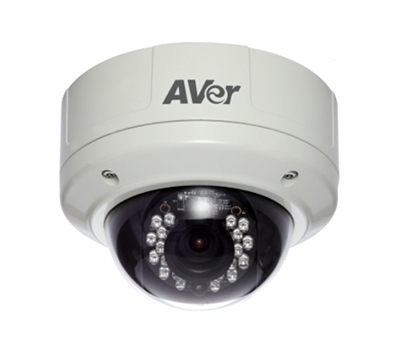 The 2-megapixel FV2028-TM Rugged Series vandal dome IP camera is designed to withstand harsh outdoor and tough working conditions. 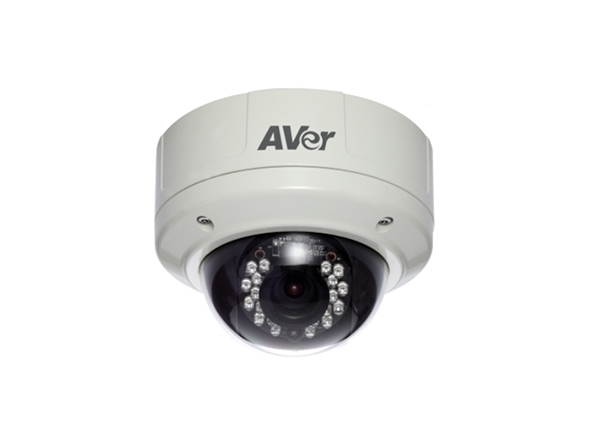 The IP68-rated and IK10-rated housing with extreme temperature protection (±50°C) makes the camera invulnerable to harsh rainstorms, freezing cold and scorching heat. The FV2028-TM is outfitted with IR LED illuminators (30m) to achieve excellent day / night functionality, motorized lens, Smart Stream and Region of Interest (ROI) for bandwidth / storage optimization.